Kevin plays a newly retired police officer looking forward to spending more quality time with his wife and three kids only to discover he faces much tougher challenges at home than he ever did on the streets. 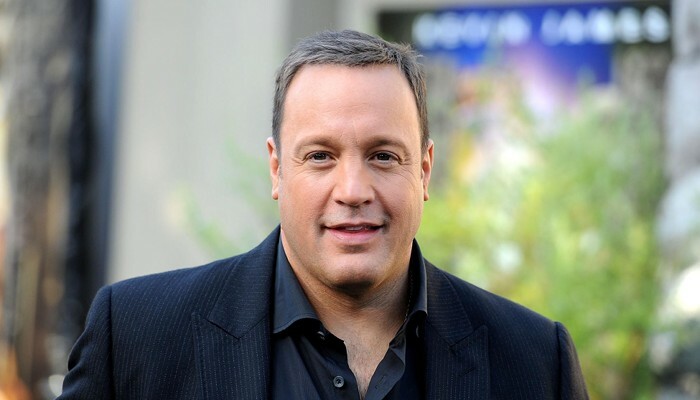 See Long Island native, Kevin James shooting his new CBS sitcom. The pilot has finished taping. Please check your local TV listings for showtimes. You must be 16 YEARS OR OLDER to attend the shows.